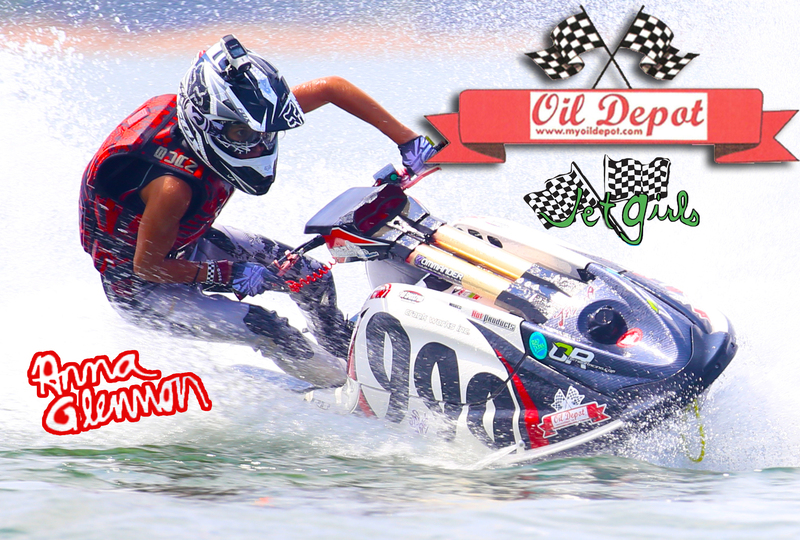 Oil Depot is very proud to be a sponsor of the Jet Girls Racing Team based in Overland Park, Kansas. They are proven champions both in and out of the water. The Jet Girls have been partnered with Oil Depot since 2012, and have won their championships with Amsoil Dominator 2-Stroke Racing Oil. 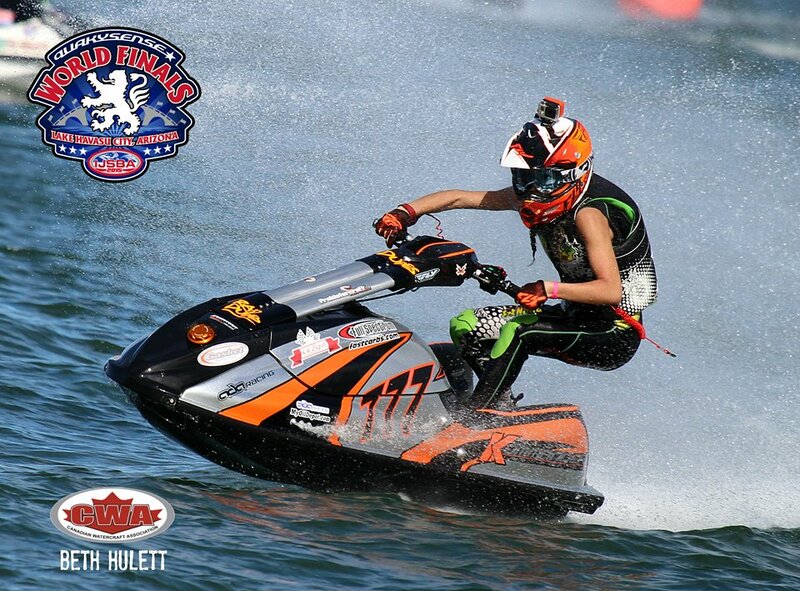 Jet Girls Racing is a team of two national champion Jet Ski racers. Anna -- Jet Girl 777 -- is a 2-time U.S. National Champion and 2-time Canadian National Champion. Anna is also the founder & owner of Motor Action Media, a multimedia communications business. Jessie -- Jet Girl 88 -- is a Junior 10-12 U.S. National Champion. 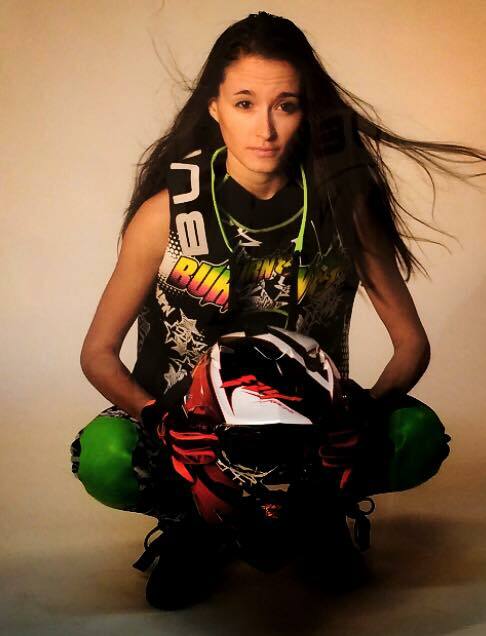 Both girls have been riding Jet Skis since before they could talk, and started racing in 2012. Oil Depot is honored to be a huge support in their racing careers. We look forward to celebrating their professional and personal accomplishments in 2016 and beyond.